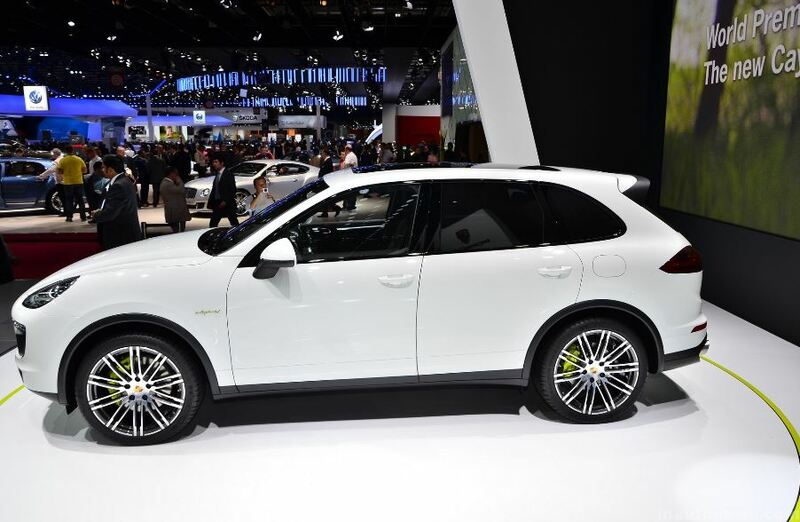 The Porsche German based automaker just unveiled the long-expected Cayenne S E-Hybrid model, at the 2014 Paris Motor Show, which will set the standards in the Cayenne model lineup. 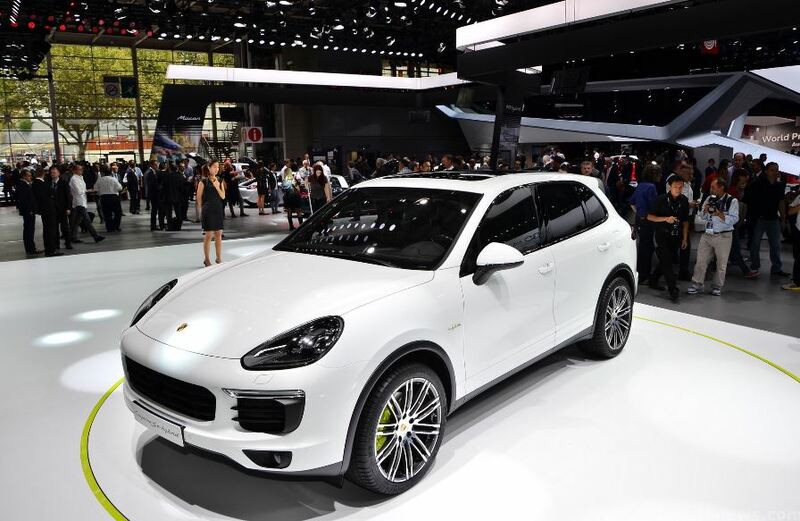 Showcased many times wearing camouflage and being spied on the tracks, the Porsche Cayenne S E-Hybrid is now here in Paris, tweaking a lot of interesting features. 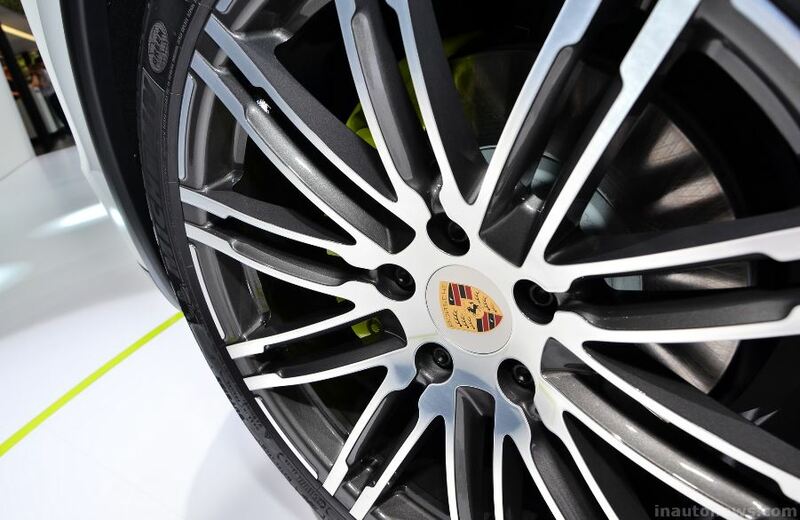 We are talking about some features that makes this SUV one of a kind, with luxury design cues, while the 21-inch alloy wheels complement the muscular body. Other stand-out tweaks include a much larger grille, revised front bumper, bi-xenon headlights, LED daytime running lights and more. 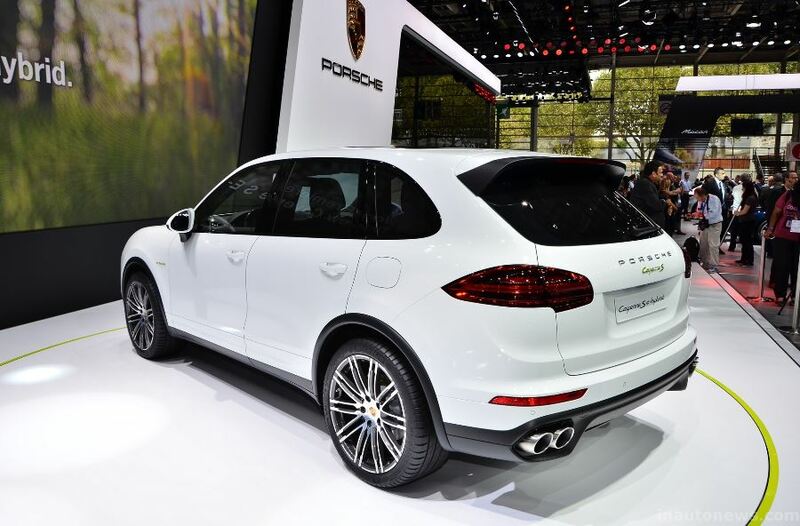 Under the hood, the Porsche Cayenne S E-Hybrid SUV is packing a 3.0-liter V6 supercharged unit, developing a good 333 horsepower, backed by an electric motor which outputs an additional 95 horsepower. The total power stands at an impressive 416 horsepower and 590 Nm of torque, making the SUV sprint from 0 to 100 km/h in 5.9 seconds, at a top speed of 243 km/h.